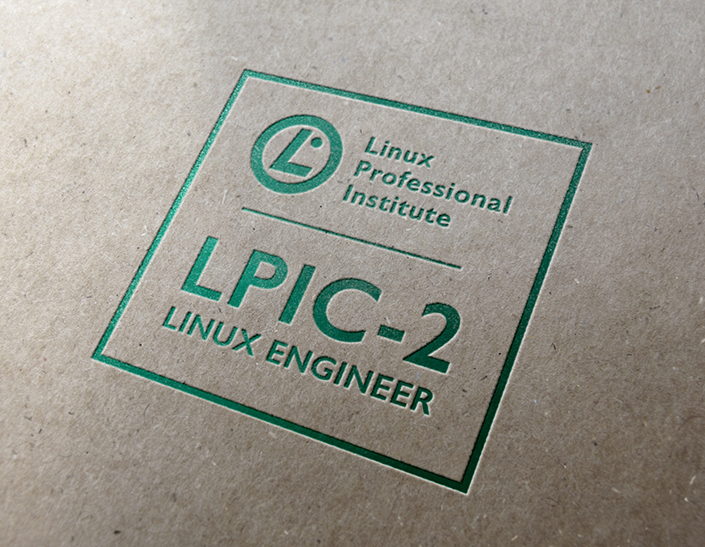 LPI is committed to providing the IT community with exams of the highest quality relevance and accuracy. At LPI we take the guesswork out of what’s on the exam. Our exam objectives show you what topics you can expect to find on the exams as well as the relative importance of those topics. No matter which study resources you choose to prepare for your LPI exams, reviewing the individual exam objectives should be at the core of any study plan.